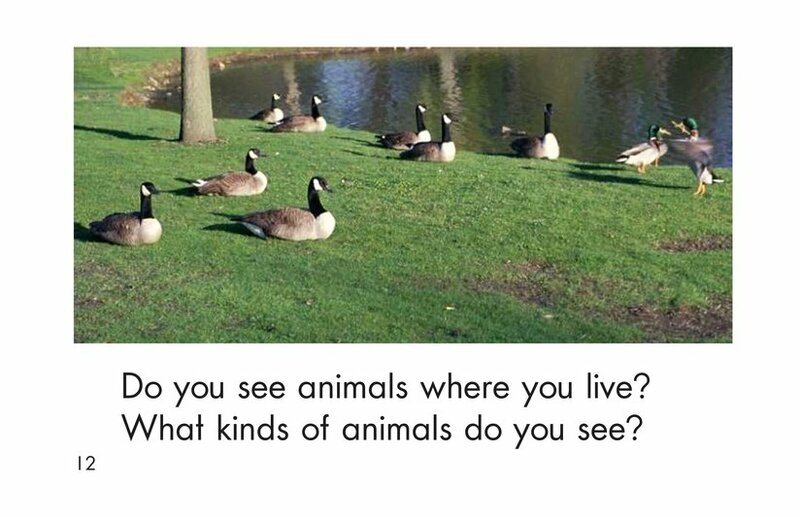 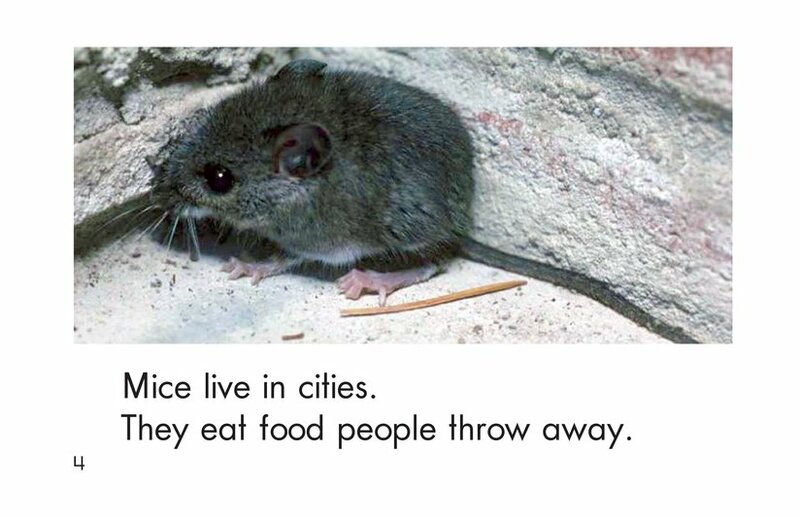 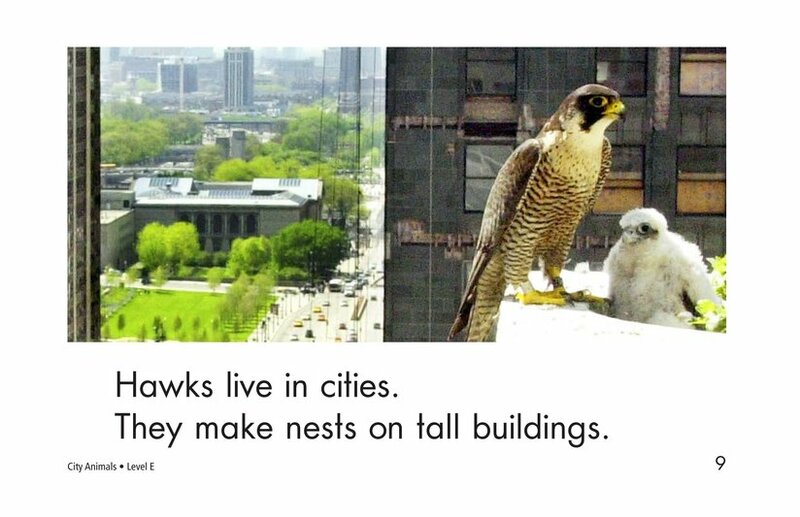 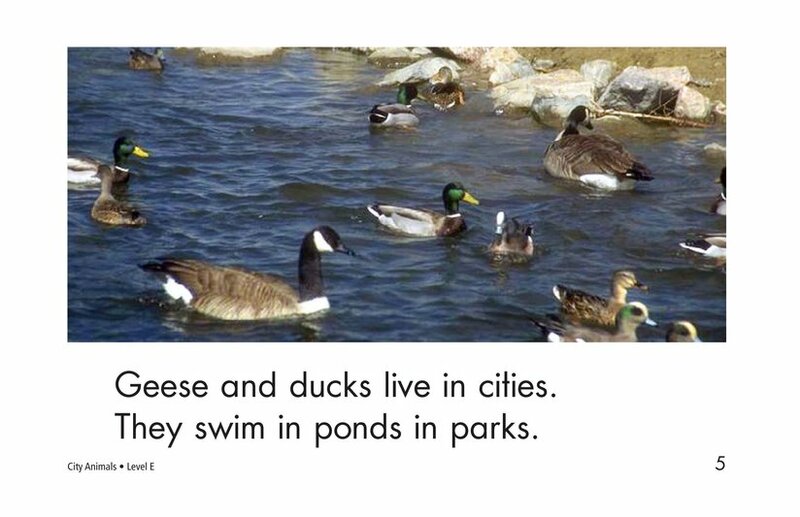 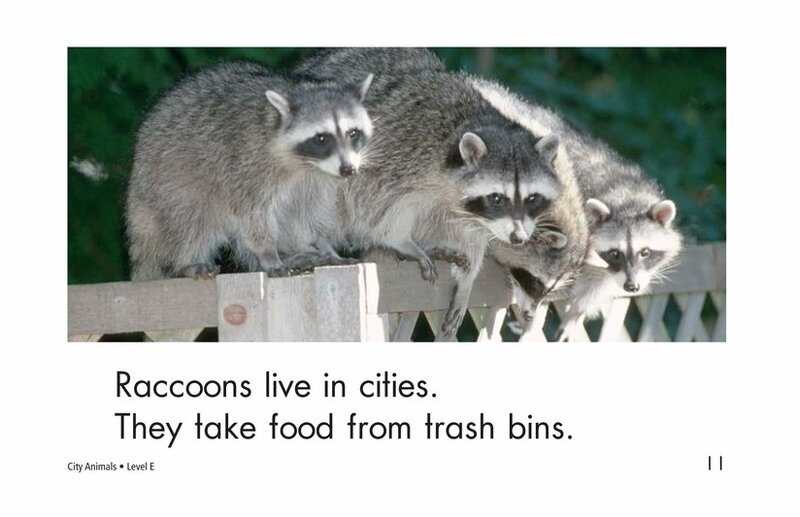 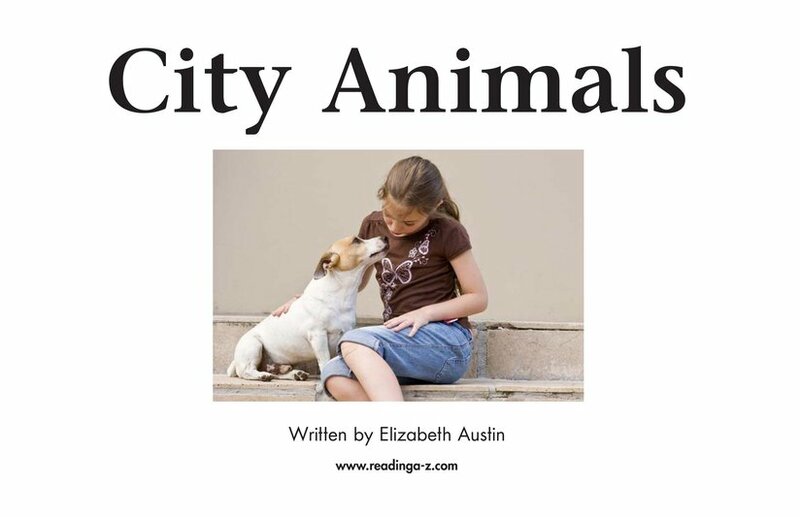 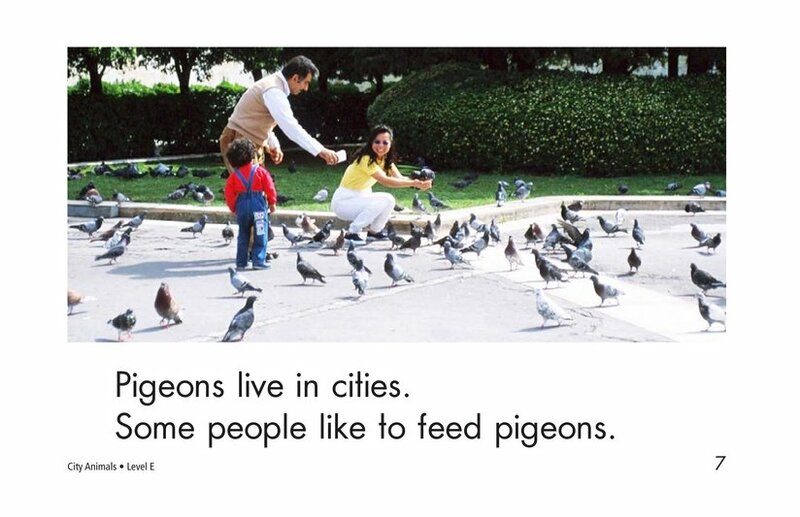 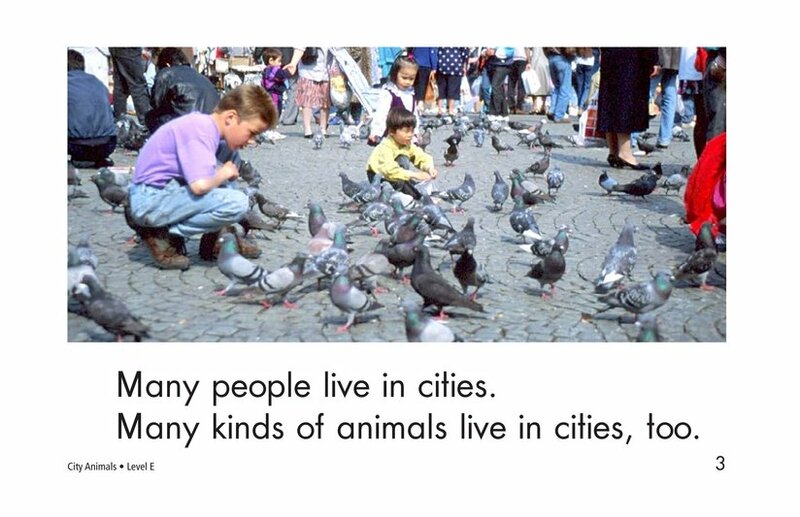 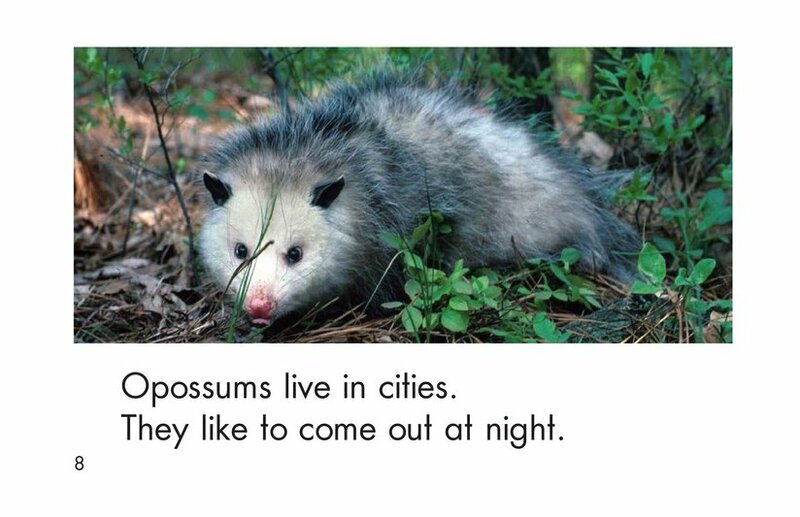 City Animals is an informative book that introduces readers to animals that may be found in cities. 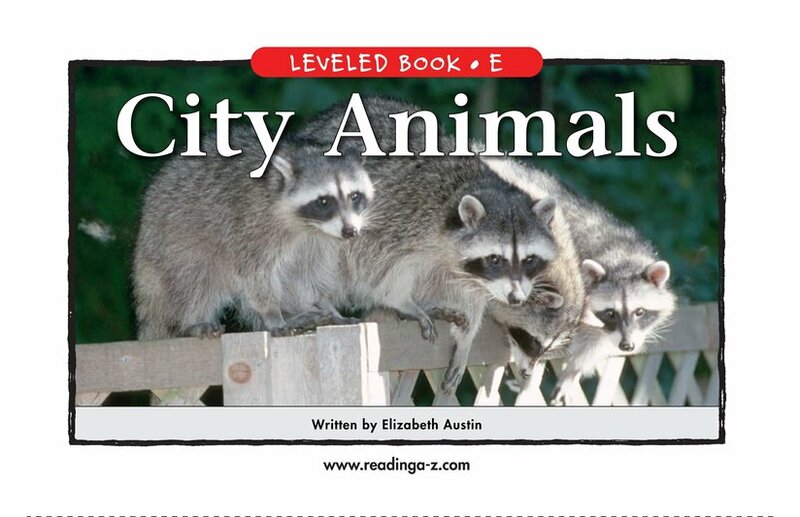 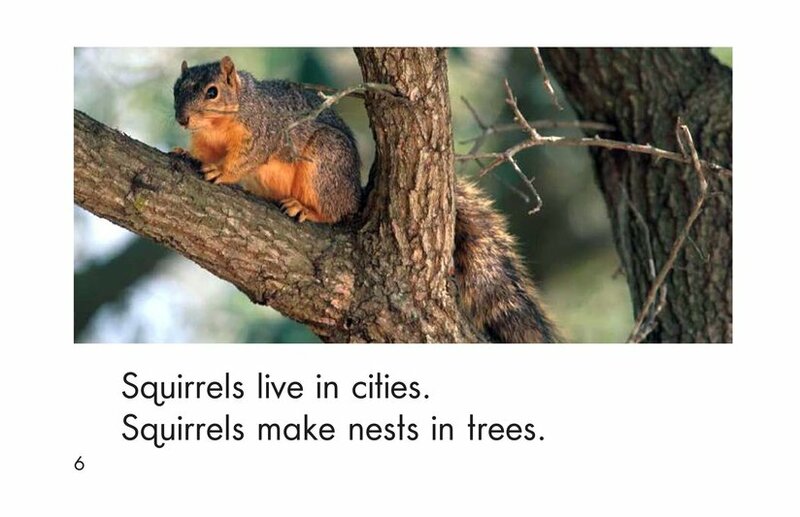 Students will read about unusual city animals, such as hawks and opossums and animals with which they are more familiar, such as dogs and squirrels. 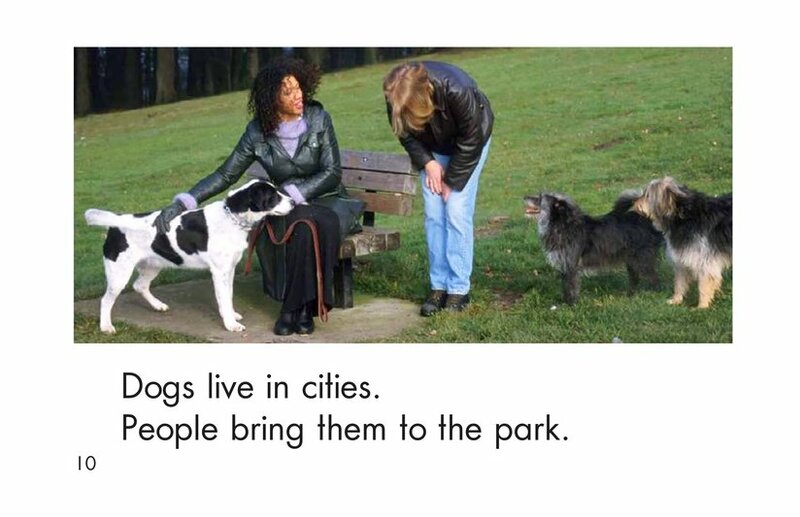 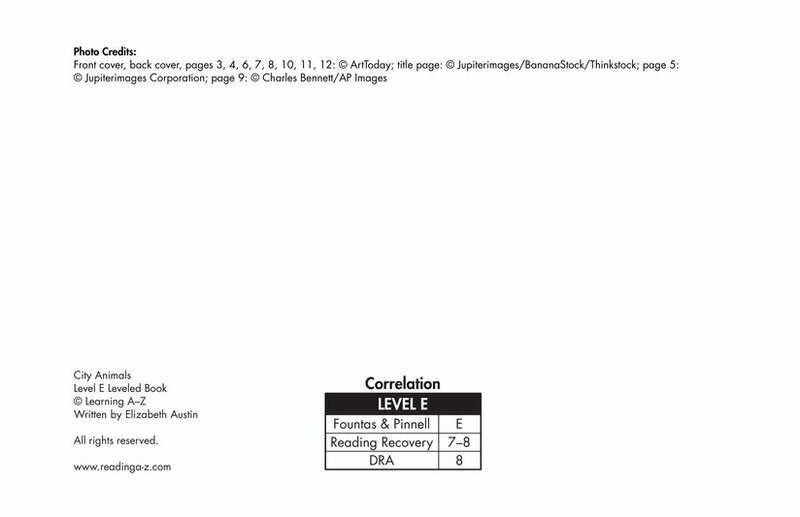 The repetitive text pattern is illustrated with photographs.